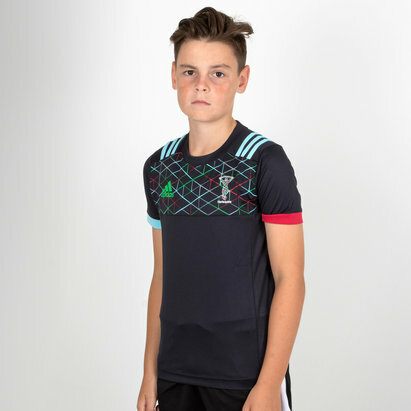 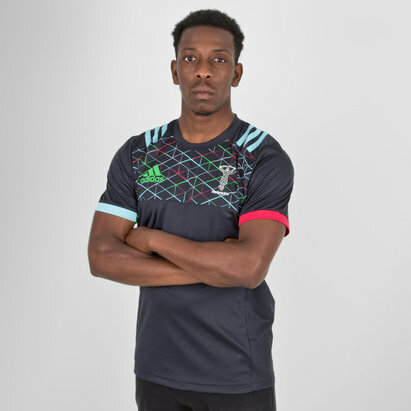 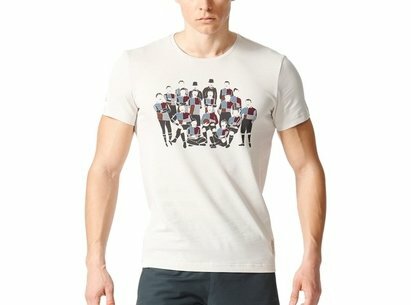 Celebrate 150 years of hard-hitting rugby and cheer on the team from Twickenham Stoop with this mens rugby t-shirt. 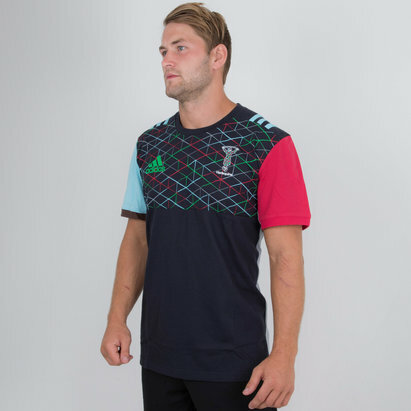 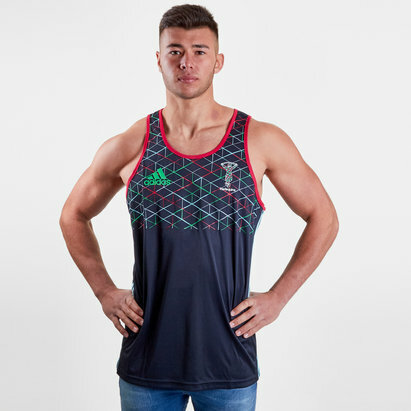 The cotton poly build features the Quins team colours and the graphic honours the clubs long history. 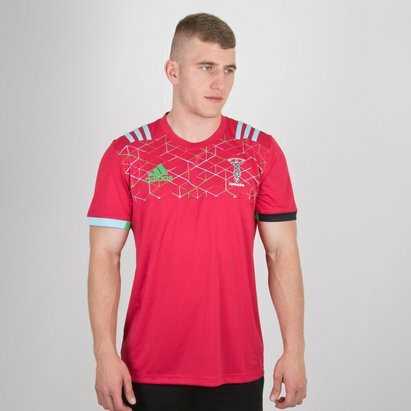 A satin-stitched team badge puts your pride on display.